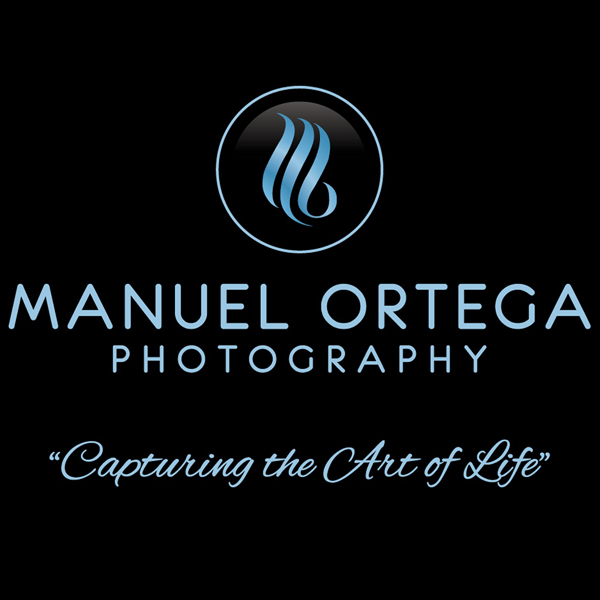 Manuel Ortega Photography Receives Silver WeddingWire Rated Badge! Monterey, CA – December 27, 2013 – WeddingWire, the nation’s leading online wedding marketplace, is thrilled to announce that Manuel Ortega Photography has received the WeddingWire Rated™ Silver badge for excellence in Wedding Photography. Within the WeddingWire Rated™ program, there are five different levels that wedding professionals can reach based on the number of wedding reviews they have received (Blue, Bronze, Silver, Gold and Black). The WeddingWire Rated™ Bronze badge is awarded when a business receives ten or more quality reviews. As a member of WeddingWire, the world’s largest wedding review site with over one million reviews, Manuel Ortega Photography’s achievement of Rated™ is an impressive milestone and an indication of the positive experiences expressed by their past clients. As a recipient of the Silver badge, Manuel Ortega Photography is highlighted on WeddingWire, which is comprised of over 200,000 wedding professionals throughout the United States and Canada. WeddingWire®, the nation’s leading marketplace serving the $70 billion wedding industry, is the only online wedding planning (http://www.weddingwire.com/wedding-planning.html) resource designed to empower both engaged couples and wedding professionals. For engaged couples, WeddingWire offers the ability to search, compare and book over 200,000 reviewed wedding vendors, from wedding venues to wedding photographers. WeddingWire also offers a comprehensive suite of online planning tools for weddings (http://www.weddingwire.com/), including wedding websites (http://www.weddingwire.com/wedding-websites.html) and wedding checklists, all at no charge. For wedding professionals, WeddingWire is the only all-in-one marketing platform for businesses online and on-the-go. WeddingWire offers one simple solution to build a professional network, improve search visibility, manage social media and reach mobile consumers. Businesses that advertise with WeddingWire appear on WeddingWire.com, ProjectWedding.com and other leading sites, including MarthaStewartWeddings.com, Brides.com and Weddingbee.com.